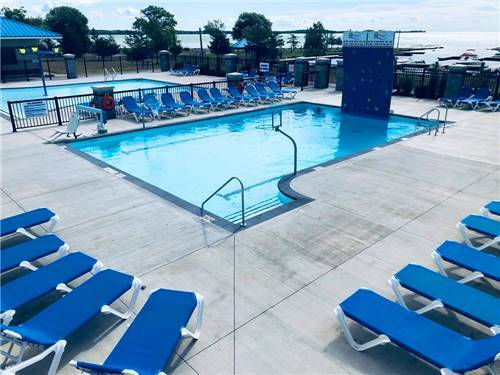 We found 391 Results for "ON"
Along Lundy's Lane, just minutes from everything Niagara Falls has to offer, Campark Resorts is a preferred camping destination for families from all over the world. We are all about creating a family fun experience. 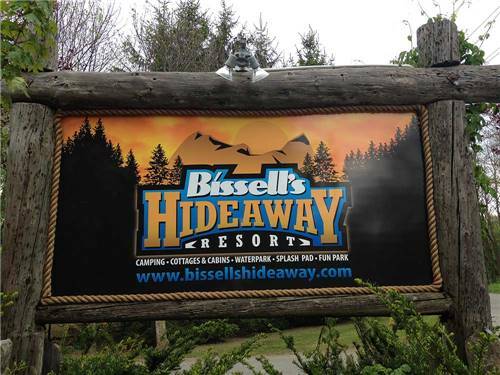 Bissell's Hideaway offers something for everyone. 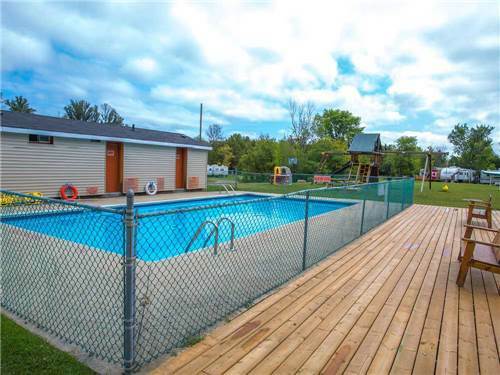 Large, quiet campsites, mini log cabins, enormous swimming pool, giant water slide, kiddie's splash pool, daily activities & a host of sports & leisure facilities. Located on the shores of beautiful Arran Lake, our resort offers great camping near Owen Sound, stunning scenery and excellent fishing. 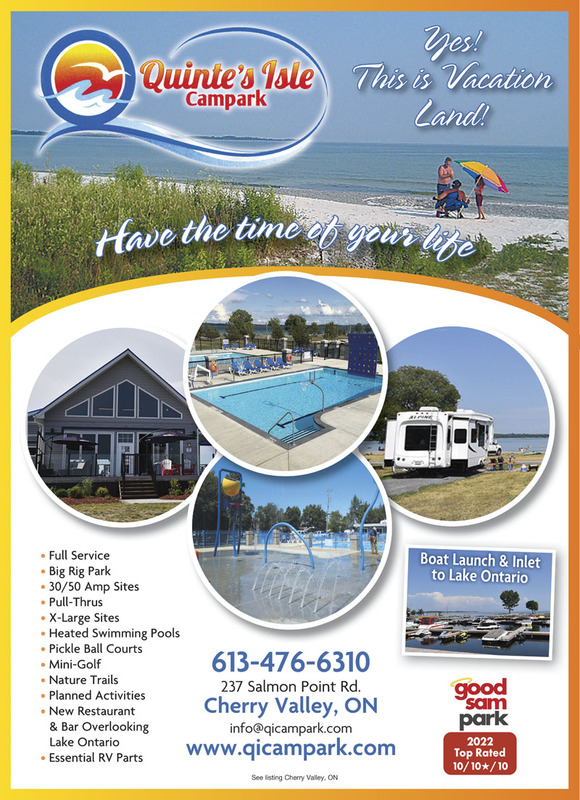 We also feature paddle boat rentals and a number of organized activities. Located just 20 miles from both Windsor, Ontario & Detroit, Michigan -- Willowood is a top destination for both U.S. & Canadian families. 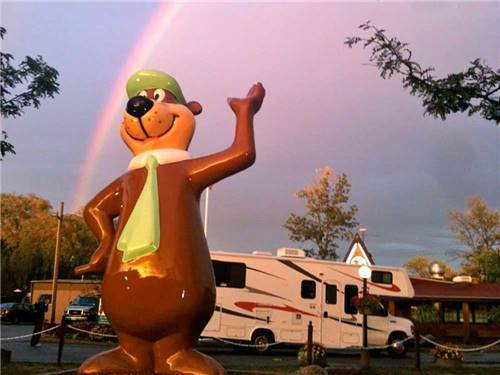 We have 329 RV sites with fire rings as well as cabin and park model rentals available. 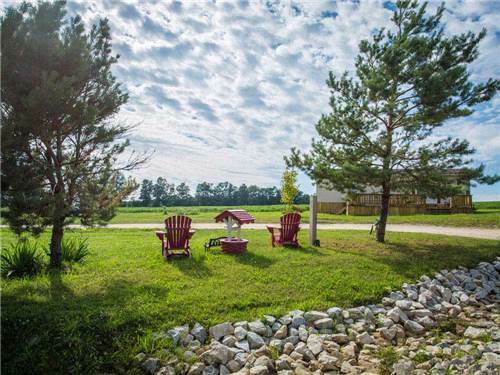 Woodland Lake is a seasonal RV Resort surrounded by acres of hardwood forest, sandy beaches and a spring-fed lake with its own beautiful 38-foot water fountain. 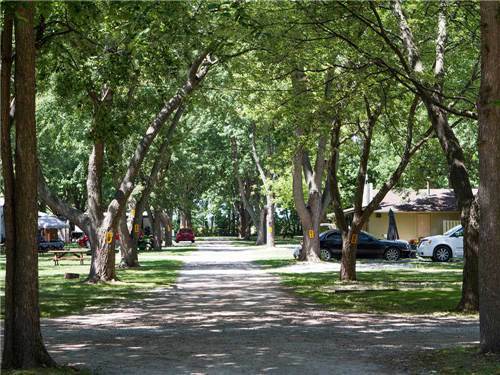 Over 1000 feet of?Grand River camping?along the waterfront, Grand Oaks offers stunning views with well-forested surroundings for a secluded & relaxing getaway. 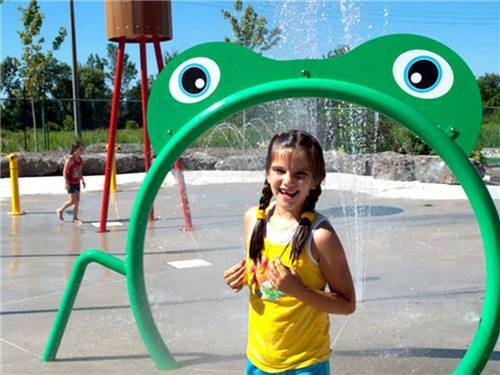 The grounds also feature a pool, splash pad & many activities. 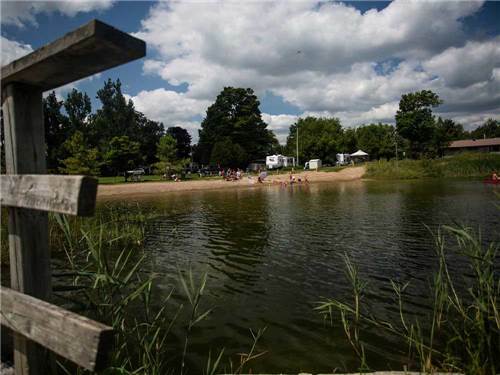 Lake Avenue RV Resort & Campground is the perfect family getaway for boating, swimming or just relaxing on our beach. Kids love our large playground, heated swimming pool, wagon rides and the variety of summer activities. Here you can enjoy sailing, great fishing and sandy beaches along Georgian Bay. You can also take a stroll along Indian Brook, our very own protected coldwater trout stream that runs through Craigleith. 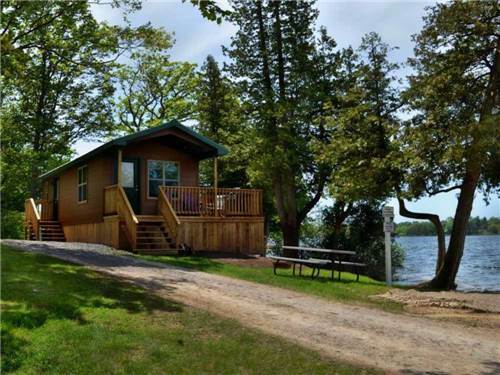 Enjoy?Muskoka Camping?at Deer Lake Sun RV Resort! 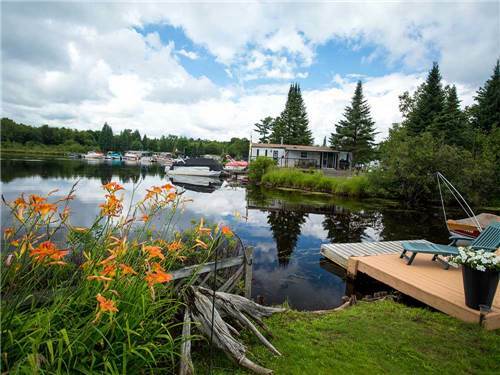 Our 120 acre park is located on beautiful Deer Lake with canals winding through the property & features over 200 sites available for seasonal, overnight and short-term visits. 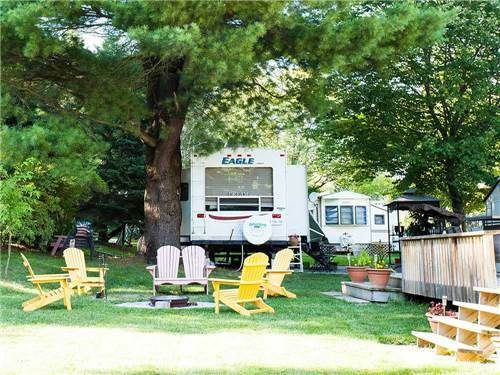 At Silver Birches RV Resort, we have plenty of amenities and activities that everyone will enjoy. Our friendly atmosphere and tranquil surroundings make it the perfect place to relax, recharge and reconnect with nature. We are the only campground in the area that is open all year. 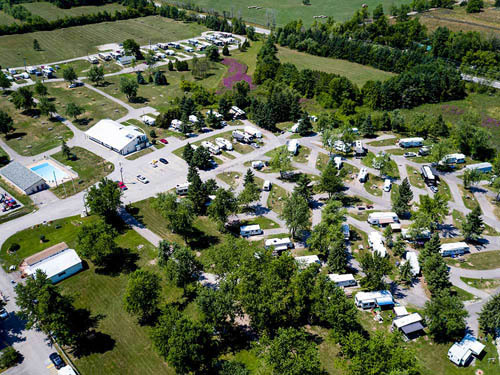 We are located within an hour's drive of Toronto and we have many large full service sites to accommodate any size of RV. 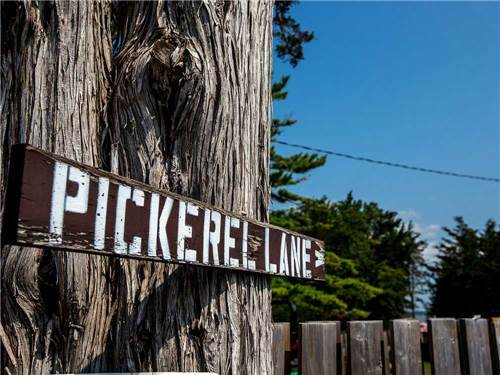 Pickerel Park features over 700 feet of shoreline and 21 acres of shaded woodland surroundings for your friends and family to enjoy. 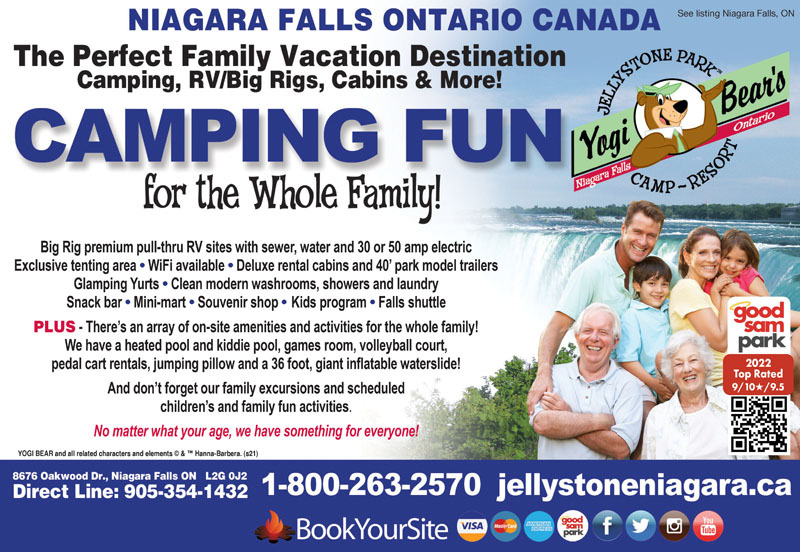 We offer camping sites and RV sites for family and group stays. 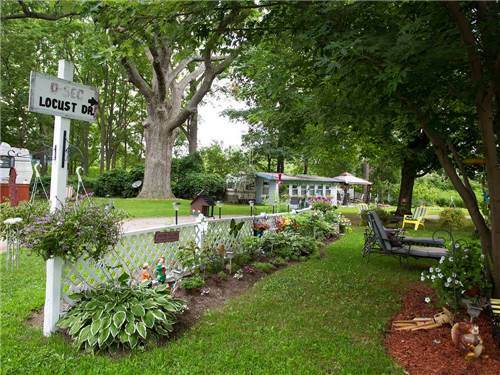 Welcome to Hidden Valley, a seasonal vacation park near the shores of Lake Erie. 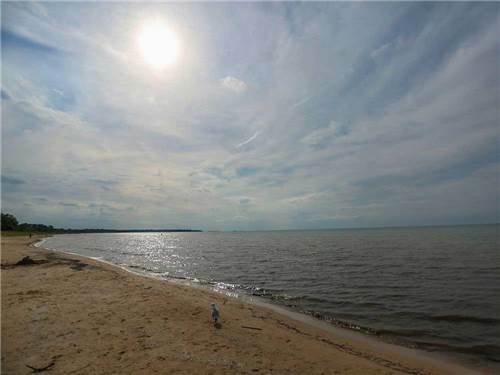 Whether you're partial to fishing & boating, hiking nature trails or just watching the sun set with family & friends, we have something for you.